Everyone wants to rock a super sharp and slick winged liner even though it's the most trying makeup look ever. I know it's super classy and prettier than a picture but still it has its drawbacks which include having hands of still literally. I mean, you do need your hands to be super steady and still to draw a straight line right? Step 1: Choose any eyeliner product you'd like to use - cream, pencil, liquid or gel; and line your upper lids with it. Step 2: Using a small, synthetic flat brush and concealer/foundation that's the same shade as your skin, carefully clean up the outer edge of the liner. Step 3: Take a pencil brush and set the concealer/foundation with powder. Voila! You have a perfect liner. The best part of this hack is that it works for both really thin and fat eyeliner styles alike so regardless of your preferred liner technique, this will work for you. As usual, there's a video to serve as a guide. 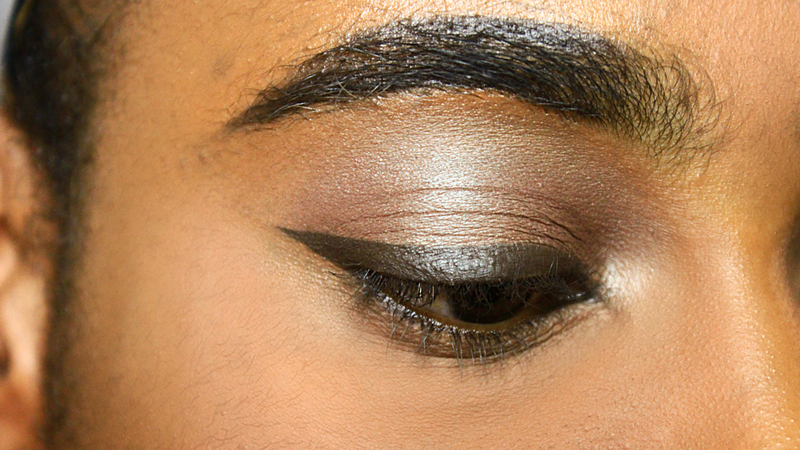 Does this hack for you or do you have a preferred hack for getting that super sharp wing, pls share with us in the comments.